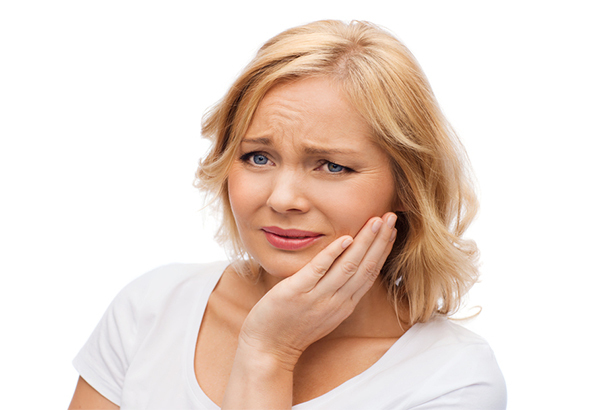 Home/Blog/What is an Impacted Wisdom Tooth? « Dental Implants in Manchester or Dental Implants Abroad – What Should You Do? Some individuals will develop an impacted wisdom tooth when they are teenagers or young adult. When these teeth enter at an oblique angle, they can cause a significant amount of pain and discomfort. The good news is that this situation can be addressed by a dentist. – One or more teeth may become impacted. – They will then press against the other teeth within your mouth. – An x-ray can determine the cause of the issue.